Breaking News – Effective from 9 March 2017, legislation will be introduced in Finance Bill 2017 such that transfers to QROPS requested on or after 9 March 2017 will be taxed at a rate of 25% unless both the individual and the QROPS are in the same country after the transfer (or other exemptions are met such as transfers to public service pensions). As we have been predicting since early 2016, the HMRC directive (that QROPS transfers should only be made to the country in which the member is a resident) will now indeed become legislation designed to limit QROPS transfers to country of residency only. “Scammers typically offer a free pension review and target switching the client’s funds to risky offshore investments’. UK Chancellor Phillip Hammond is set to announce a ban on the scourge of cold callers by pension scammers in his 2016 Autumn Statement in Parliament on November 23rd. click here for Scam Warning Alert. QROPS transfers to offshore schemes such as New Zealand, Malta, Gibraltar, Guernsey and Isle of Man are not recommended by Sterling Planners unless the member resides in the country of transfer. 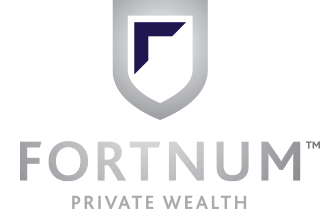 We take a conservative approach to protecting your retirement monies, therefore any risk of higher costs (due to large exit fees) or future changes in legislation which may limit access to those funds will impact our recommedations. If you are resident in Australia and intend to retire in Australia, the ultimate destination for your retirement monies in a tax optimised solution would be the Australian Superannuation system. In most cases, there is no tax advantage to transferring your UK funds into an offshore scheme if you are resident in Australia. Beware of people cold calling you about a UK pension transfer and offering a free pension review, as per the scam warning alert issued by The Pensions Advisory Service. How expert QROPS advice could potentially save you thousands on your transfer – click here to see how. Transfer and Invest in GBP Sterling – fluctuating exchange rates are not a reason to delay your transfer. HMRC recently issued a directive that UK Pension transfers overseas should be made to the country in which the member is a resident. Our UK partner firm, Cobens PLC, have chosen to interpret it as a verbal regulatory guideline from HMRC. We are therefore following the guidance of our UK partner given their regular communications and contact with HMRC. Historically, HMRC regulatory guidelines have been a pre-curser to legislation, which suggests that future legislative changes may be on the horizon, potentially restricting UK pension transfers to country of residency. Any such future legislation could also potentially be effective retrospectively, as per recent precedents with HMRC. To transfer UK pension monies out of Gibraltar, Malta, Guernsey etc into their final destination of Australia, can sometimes be a costly exercise, with significant exit fees incurred to release the funds from the offshore scheme – these exit fees are often hidden in the fine print of the transfer documentation and some clients are not aware of the exitence of these fees prior to making the offshore transfer. If you are resident in Australia and intend to retire in Australia, the ultimate destination for your retirement monies in a tax optimised solution would be the Australian Superannuation system. In most cases, there is no tax advantage to transferring your UK funds into an offshore scheme if you are resident in Australia. 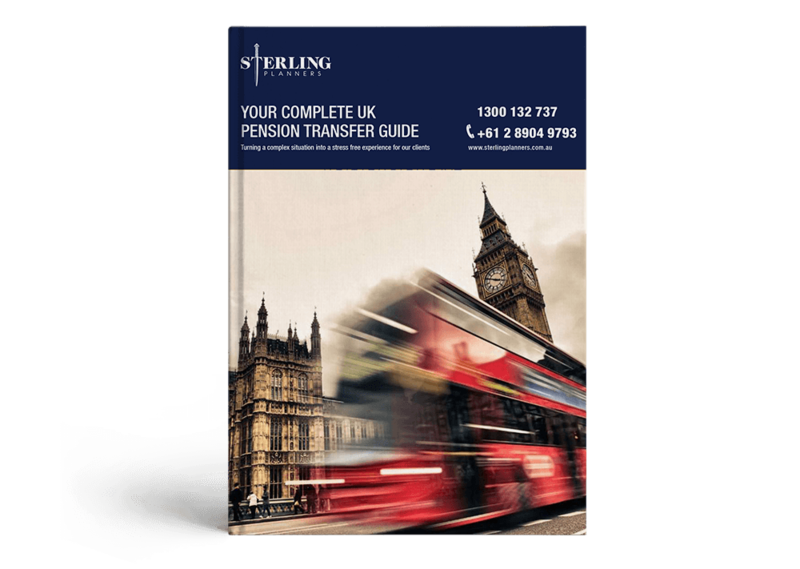 Sterling Planner’s lengthy investigations into establishing a NZ QROPS transfer option concluded that certain restrictions placed upon those UK monies, once transferred, were not in line with the intended access to those funds for the majority of our client base. As a result, Sterling Planners decided not to set up a NZ QROPS transfer option.